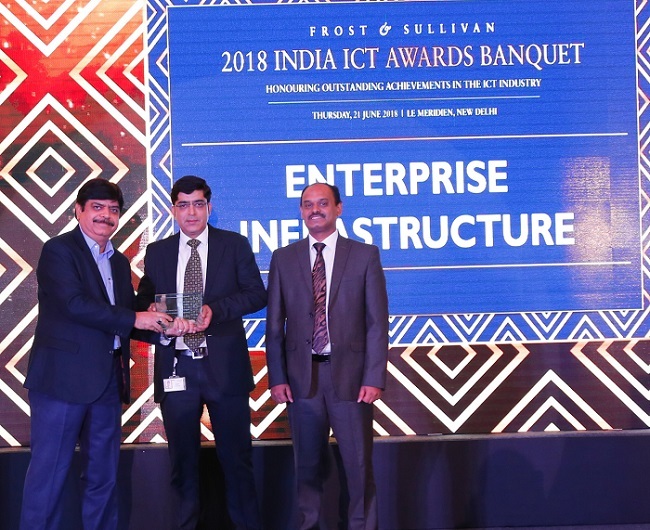 Cisco, a leading global technology leader received top honors at Frost & Sullivan’s 2018 India ICT Awards, with four awards in the Enterprise Infrastructure category. 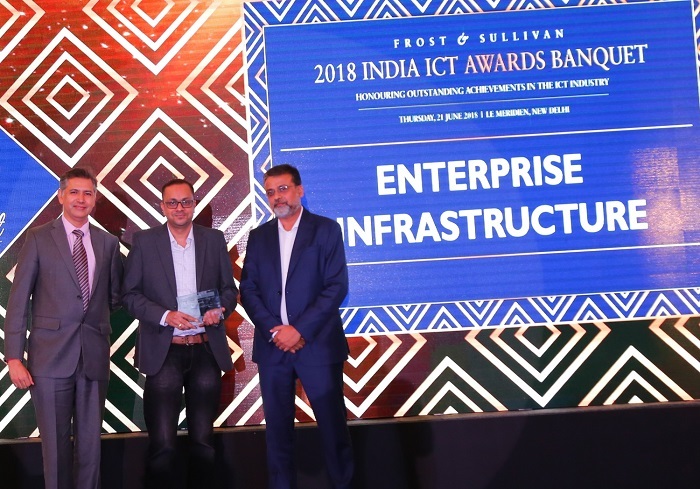 Frost & Sullivan’s India ICT Awards contenders were judged on a variety of parameters including revenue, market share, product diversity, vertical and horizontal diversity, major customer acquisitions, and efficacy of innovation process, product service, positioning, and so on. The judging process involved in-depth primary interviews of various industry participants and secondary research conducted by Frost & Sullivan analysts. 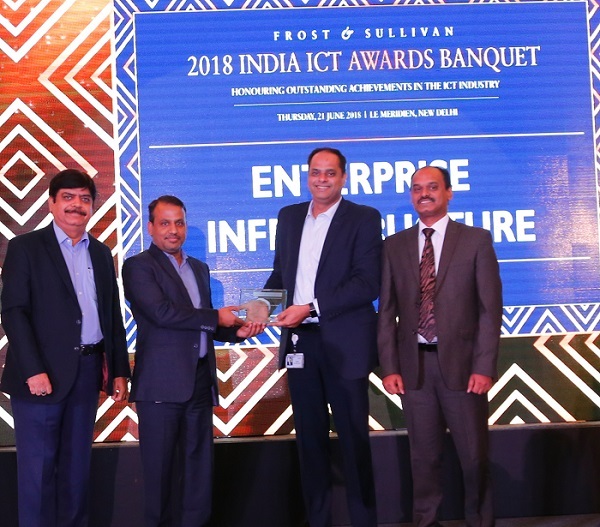 An elite panel of jury members comprising some of the most prominent CIOs/CTOs from the industry evaluated the compiled data and incorporated the end-user perspective. 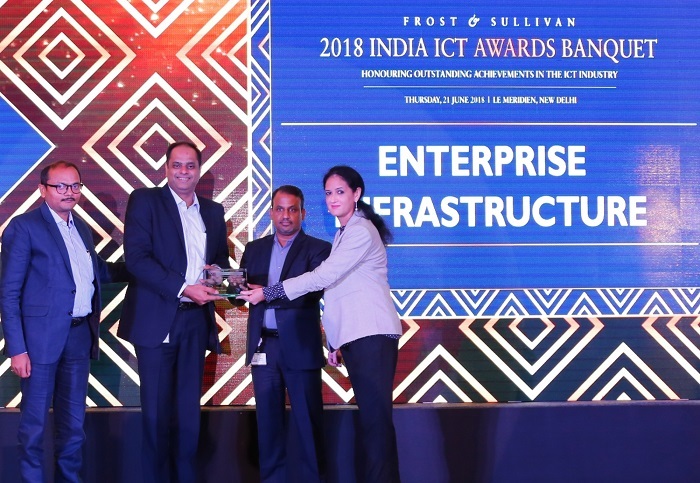 Frost & Sullivan then presented the awards to the companies that received the number one industry rank in each category. Cisco (NASDAQ: CSCO) is the worldwide technology leader that has been making the Internet work since 1984. Our people, products, and partners help society securely connect and seize tomorrow’s digital opportunity today. Discover more at www.newsroom.cisco.com and follow us on Twitter at @Cisco.